We are located at the rear of the Chirnside Showroom Centre, behind Harvey Norman and next to Kings Swim Centre. 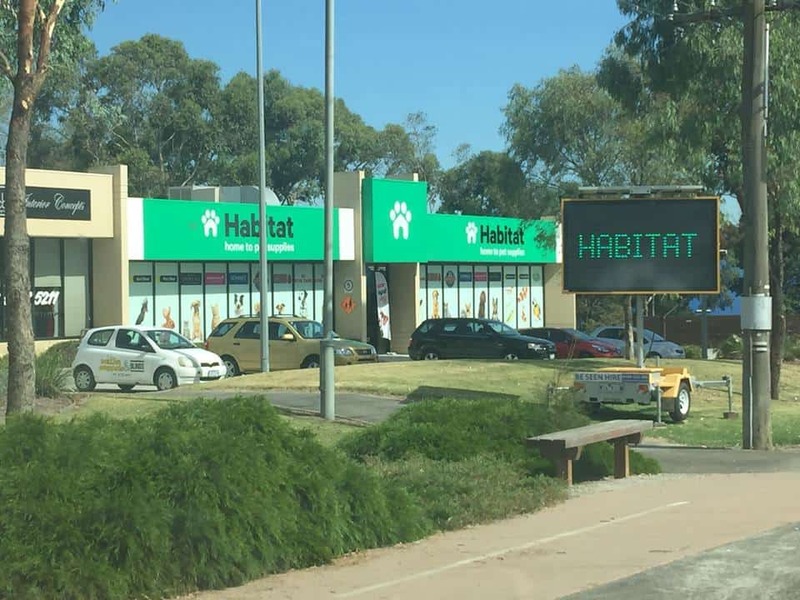 Please take the drive way which runs along the right hand side of Habitat Pet Supplies toward the rear units – you will find our building towards the back of the complex with a large yellow sign on the front of our building. 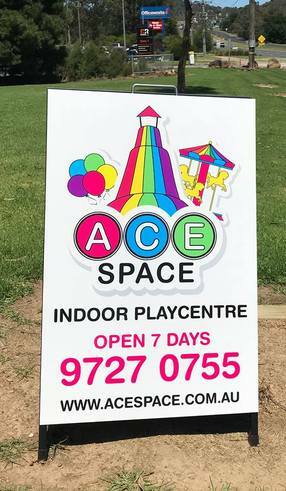 Have a question about our space?